Ranking of your website in the first page of search engine results page is really a tough task. It includes a lot of hard work and perfect implementation of Search Engine Optimization (SEO) strategies. It includes two important methods, i.e. On-Page optimization and off page optimization. On- Page optimization is all that you do directly on your website to rank higher, such as HTML tags ( Title tag, meta tag, header tags), Internal linking, URL, the content of the website etc. But, whereas off page optimization is that you will do Outside (off) your website without doing anything on your website such as social media marketing, link building, content marketing, etc. Let us discuss off-page SEO in brief with some of the effective techniques to improve your website or blog page rank in search engine results page. Social Media Marketing: The need of the hour is Social Media. This is a platform to build your brand online. Popular social media websites such as Facebook, Twitter, LinkedIn, Google+ and Instagram helps you to achieve website branding and converting social media traffic to web traffic. All you need to do is create the profile in these channels. Post every day and get engage with your audience. This helps you as an extended online network for contacts and brand building. Search Engine Submission: Submitting website URL’s to the Search engine is one of the powerful methods to get listed online. Search engines do find your website URL, but it takes time. So it is better to submit to search engines. 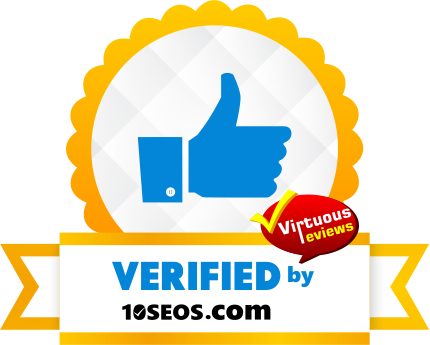 Directory Submission: Submit website URL to local directories and all the leading directories which help you to build backlinks also. Some of the general directories give delayed results but you will get results for sure. Social Bookmarking: Bookmark your articles, blog posts, important page URL’s on social bookmarking sites such as Reddit, Digg, Stumbleupon, Delicious etc. The results depend upon your submission and effective of using tags in the social bookmarking websites. Video Marketing: Upload your corporate videos, service or product offering videos on YouTube, Vimeo, Dailymotion so as to increase chances of web traffic and brand awareness. Join Forums: Answer or give solutions some of the questions posted in Forums or websites like Quora, Yahoo Answers where you can show your skill quality and strength as well as building a link. Reply to threads in forums. For Ex: if you are a technology-based company, then answer some of the questions in the technical forums. Content Marketing: Submit your blog posts, articles to some of article submission sites such as Go articles, Ezine etc. Give some comments to other blog posts with some genuine description and leaving your website URL, which helps search engines to point your website for link development. PR Submission: Make some press releases about your new services, websites, awards and accolades, certifications and so many things. This helps you to develop an important inbound link to your website as well as building a brand through online media. The above noted 8 Tips for off page SEO might help you to increase the chances of SERP. If you are looking for an SEO expert to work on off-page SEO then reach us. The tips u have mentioned helped me to improve website ranking. Previous Previous post: Want to get more leads online. But How? 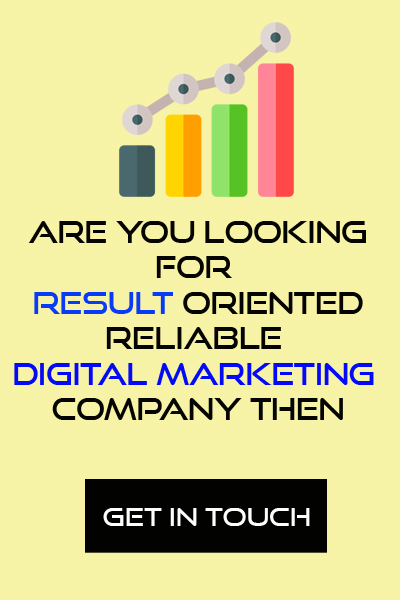 Next Next post: SEO and Digital Marketing, Are they same?